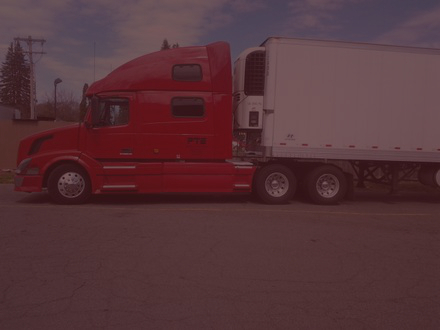 ﻿ Patrick Trucking Services, Inc.
We are a transportation company that offers a variety of resources for your local/regional and OTR trucking needs. 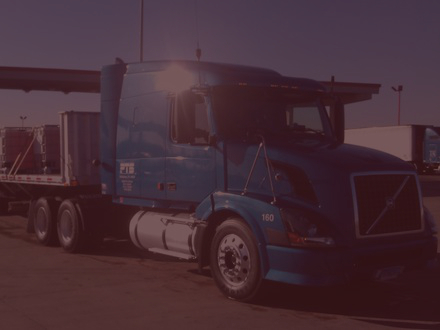 We also have a Flatbed and Hotshot division for building materials, steel, machinery, and other commodities. Our team is waiting for your call and is ready to provide unique service to every transportation need you may have. 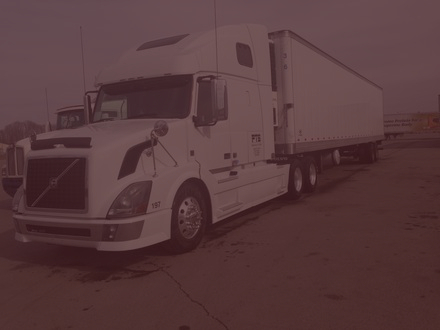 We are dedicated to helping our drivers and owner operators reach their full potential through comprehensive training backed by high production and pay.